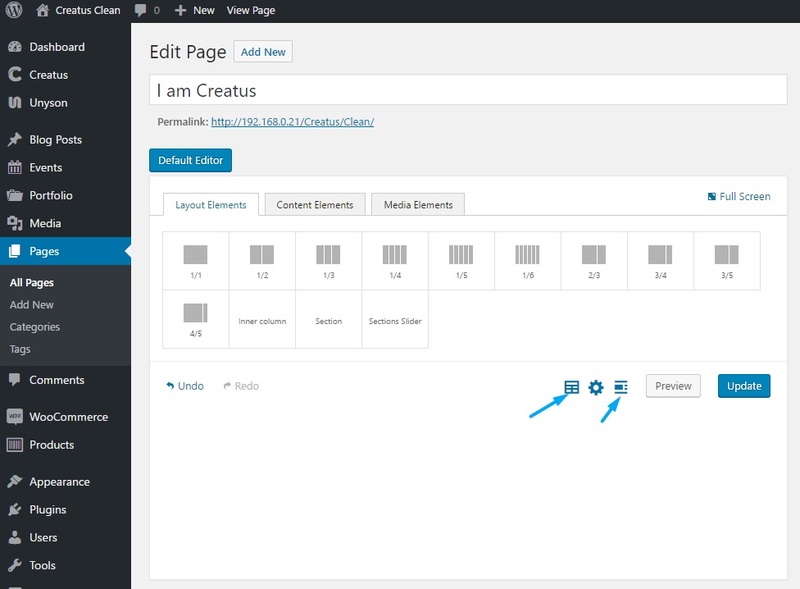 Creatus theme page builder comes with an ability to create Custom page builder templates and Template Library with over 150 predefined page builder templates. To create custom template simply locate the section slider, section or column Save as template icon and click on it. Give your template a name and save. 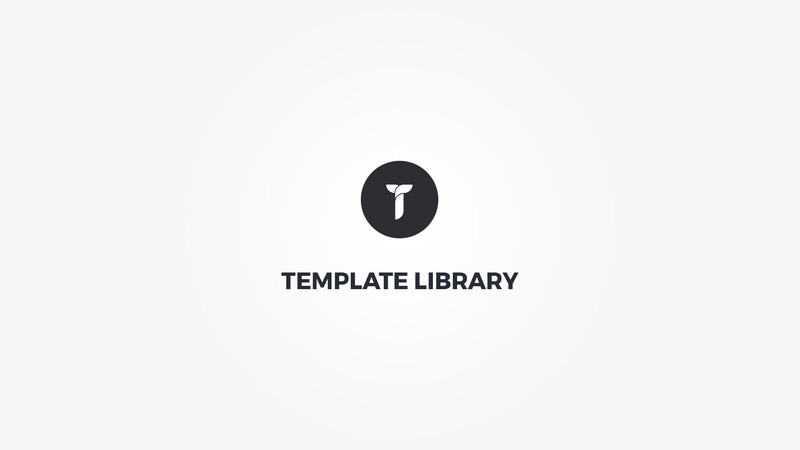 Now your template is available under the Builder templates menu and can be accessed on any page that has page builder active. To make things easier for you we have included predefined page builder templates that populate the page builder with ready to go shortocdes. These are self explanatory and in order to use them simply click on desired item and preview your page.